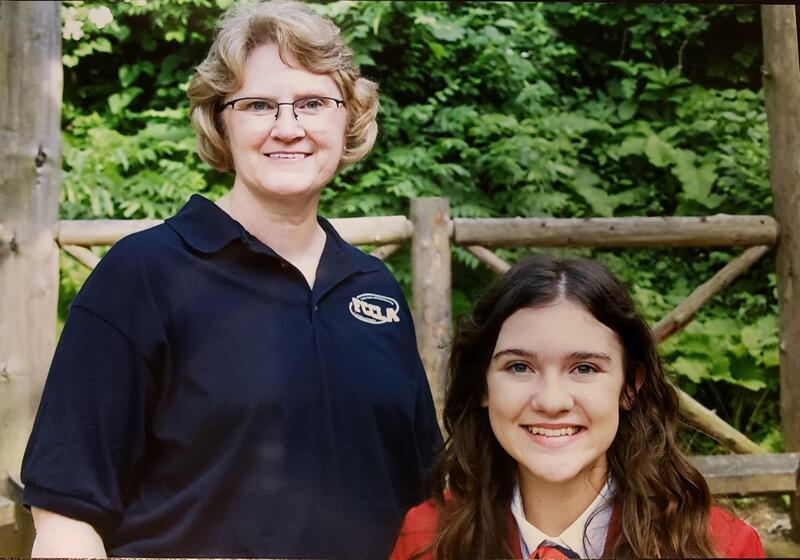 Carlinville School District would like to congratulate Grace Traylor as one of the state officers for the Illinois Association of FCCLA. Grace participated this summer in the National FCCLA Leadership Conference held in Atlanta GA with her Family Consumer Science Teacher Mrs. Hartley. Grace received a Gold Medal for her Interpersonal Communications project. Congratulations Grace!